Rooms From: $USD 170.00. 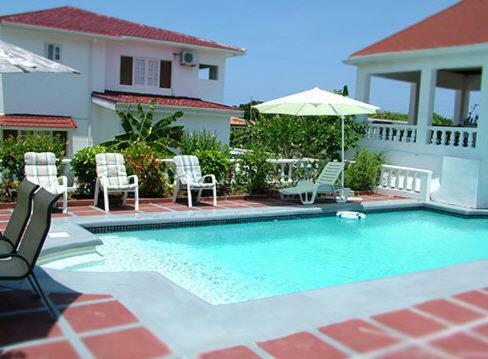 This villa features an outdoor pool and is located in near Kingston city centre. The rooms are equipped with a kitchen area. Tropical decor and large windows are standard in rooms at the Villa Lilletha. Rooms From: $USD 25.00. The Reggae Hostel is located 3.5 km from Bob Marley Museum and 10 minutes drive from National Heroes Park. It features free Wi-Fi and free private parking.